TWO BEDROOM APARTMNET WITH ROOF GARDEN!! 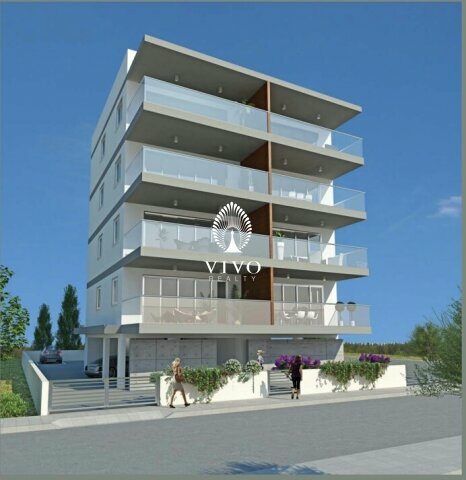 A modern design building of two bedroom apartments with roof garden, with parking and storage area on ground floor. Offered with provision for a/c and storage heaters, italian kitchens, solar heater, electrical aluminum shutters, pressurised water supply, modern design, high quality materials and finishes. For more info please contact me!